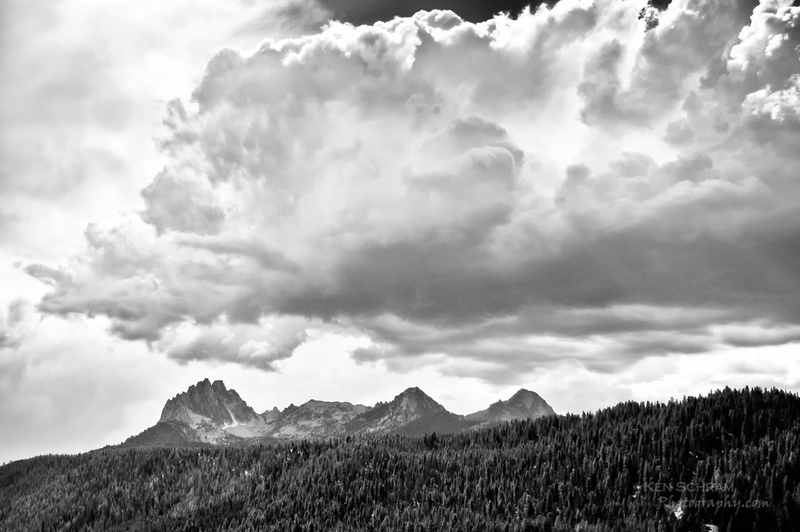 This image of Mount Heyburn was captured at Redfish Lake in central Idaho. You can read more about the trials and tribulations of processing this image in last week's post, "Mining the 'Nugget': A Journey to an Image's True Potential". This image, and many others, are available for purchase in my fine art prints gallery. Enjoy!